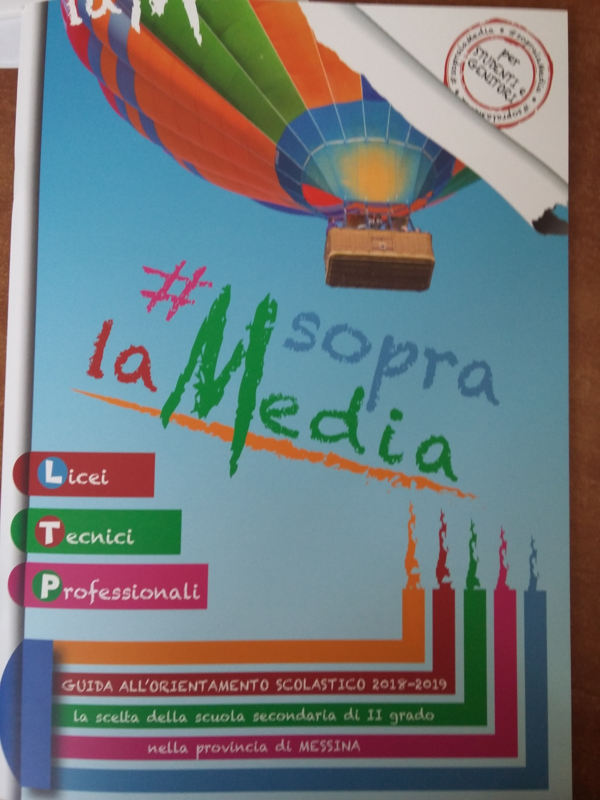 The Erasmusplus KA2 Project “Handbook for RSP readers” was advertised in an article dedicated to Liceo Seguenza, published in the magazine “Sopra la Media. The purpose of this booklet is to help pupils of the third year of Scuola Media (Middle School) in the choice of the High School they want to attend. This magazine was distributed to pupils of all Middle Schools in the district of Messina and it has therefore reached an elevated number of students and their families. On 19th February, 2018, students of Liceo Seguenza met Mrs. Simonetta Agnello Hornby, international best selling author of “The Almond Picker”, “The Marchesa”, “The Nun”. 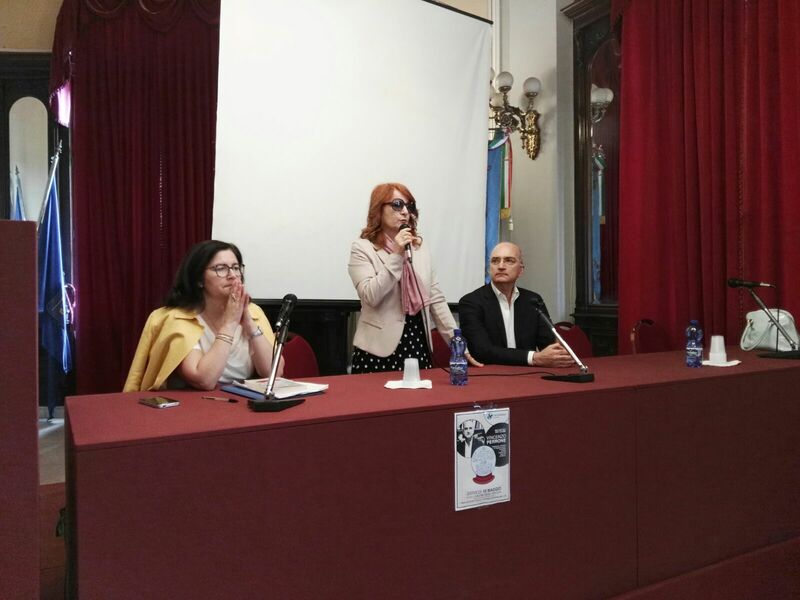 The meeting was held in the Main Hall of the Univeristy of Messina; it was introduced by the headteacher, Mrs. L. Leonardi, and coordinated by the Italian Literature teacher Mrs De Gregorio. 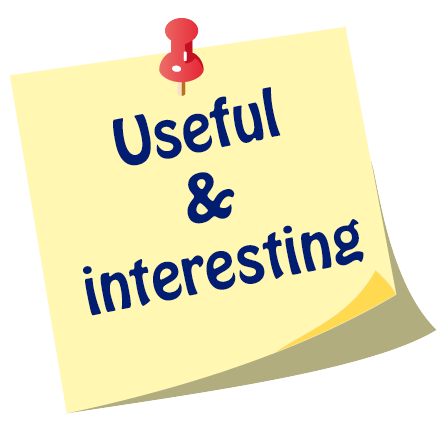 Mrs Agnello Hornby has spent most of her adult life in England, where she worked as a solicitor for the community legal aid firm specialized in domestic violence. Her latest book, “Nobody can fly”” (published by Feltrinelli) is an autobiographic description of her coming to terms with the fact that her first son, George, is disabled. On 10th May, 2018, students of Liceo Seguenza met Mr. Vincenzo Perrone, Professor of Organizzazione Aziendale and Deputy Rector at Bocconi University in Milan, author of important essays and publications. 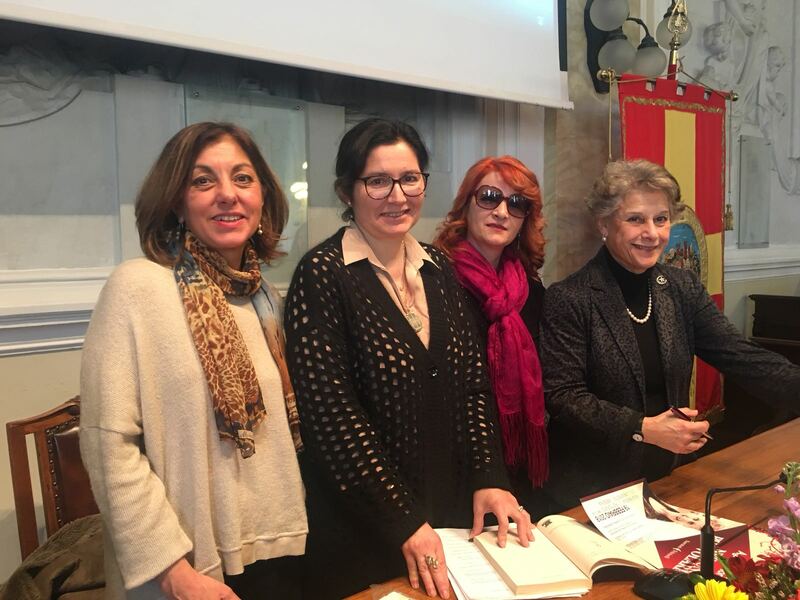 The meeting was organised in collaboration with the Feltrinelli Bookshop; it was introduced by the headteacher, Mrs. L. Leonardi, and coordinated by the Italian Literature teacher Mrs De Gregorio. Mr. Perrone illustrated his latest book, “The job you’ll be” (published by Feltrinelli) particulartly addressed to 15 to 18 year old students. On 28th February, 2018, students of Liceo Seguenza, (classes I E and II E) together with their teacher Mrs. Antonella Nuccio, met the French author Daniel Pennac in the Conference Room of Teatro Vittorio Emanuele in Messina. Pennac is the author of the series “Malaussène”, of “Messieurs les enfants” and of the essay “Comme un roman”, a manifesto in favour of reading. Pennac was in Messina to introduce his latest drama work “Un amour exemplaire”; during the meeting he personally addressed students in order to tell them about him as an adolescent and about the teacher who discovered his gift for imagining stories and encouraged his to write.